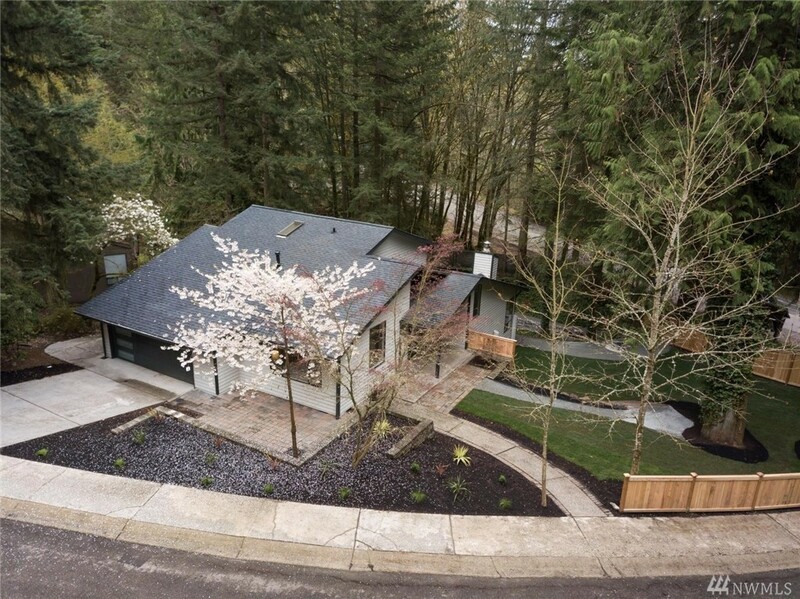 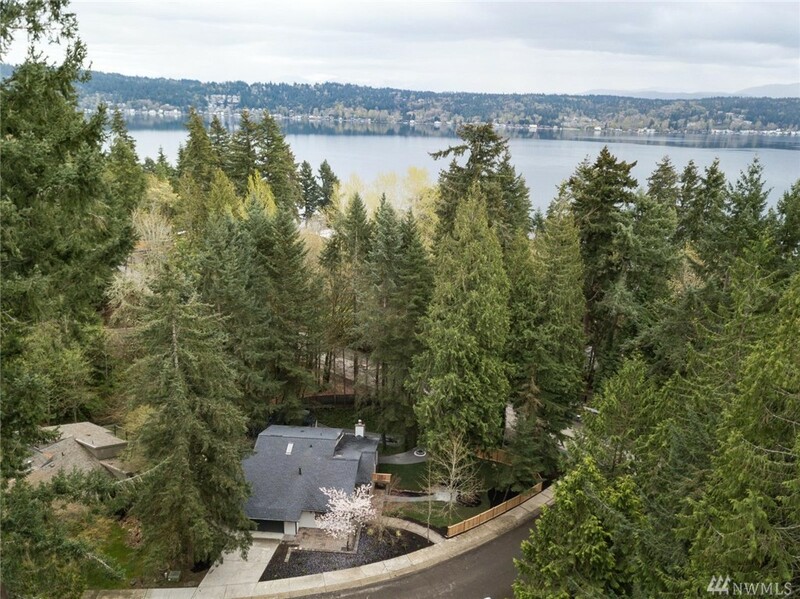 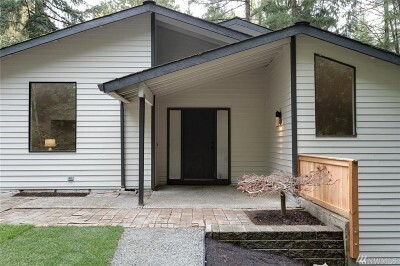 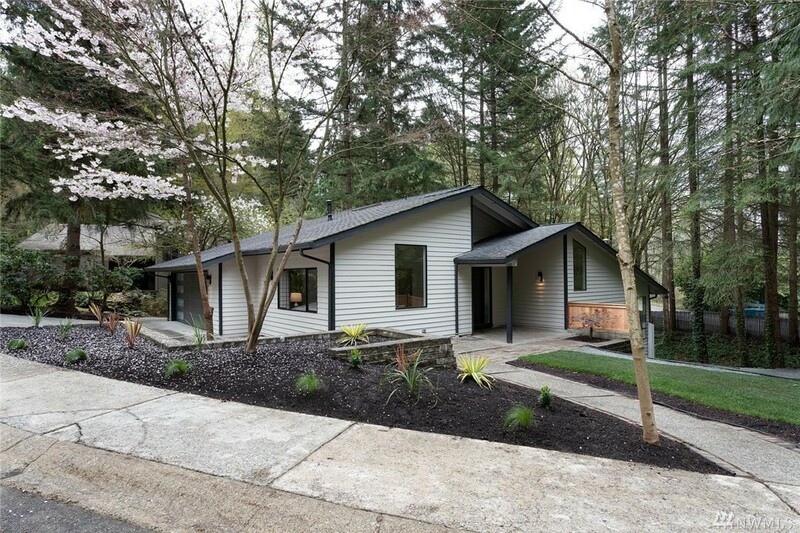 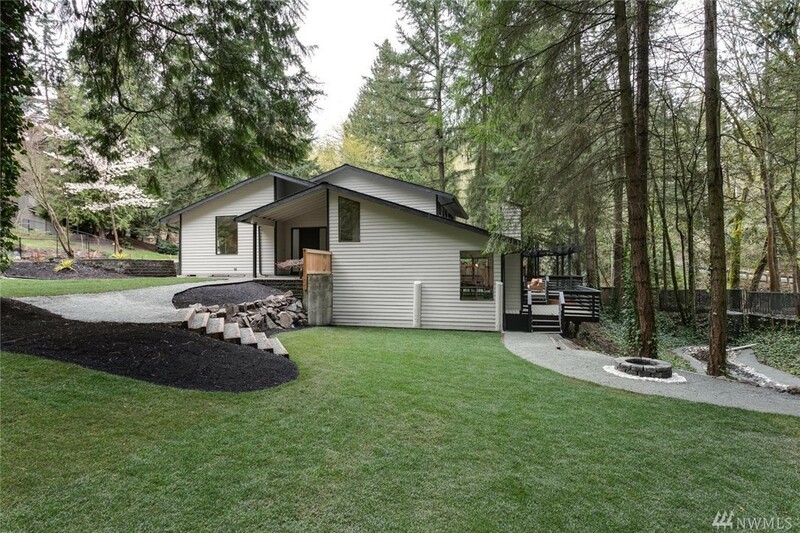 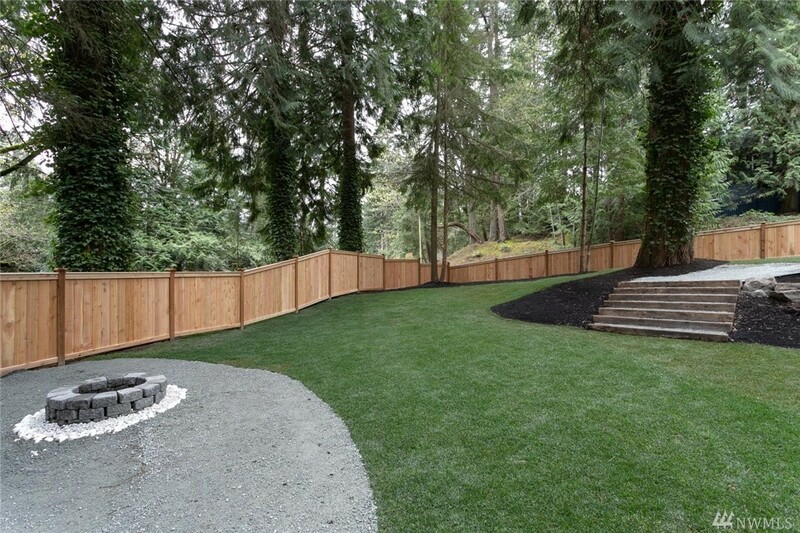 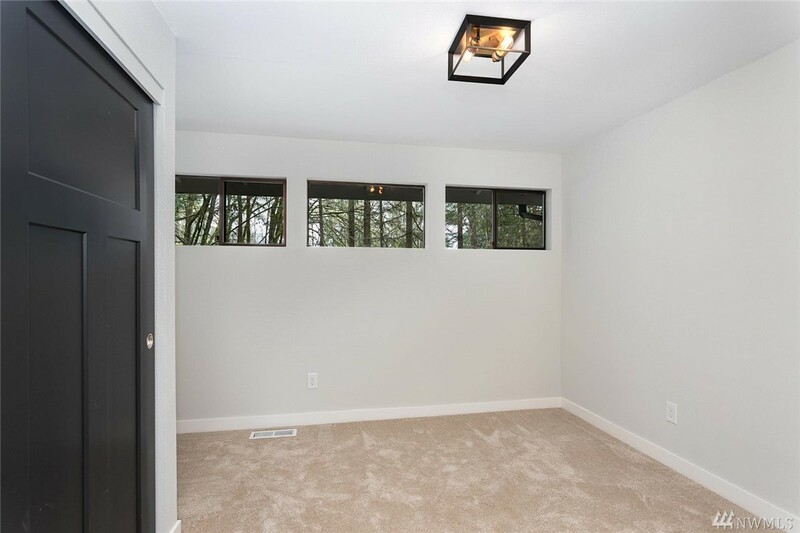 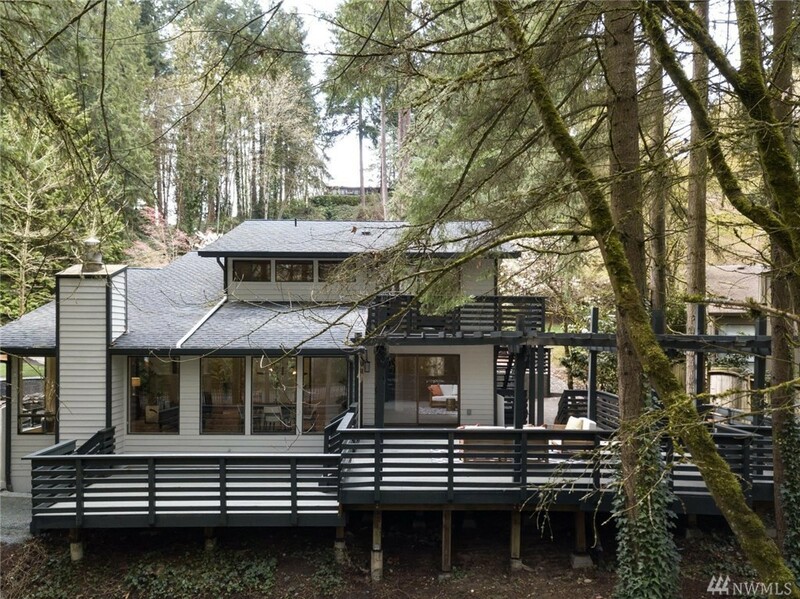 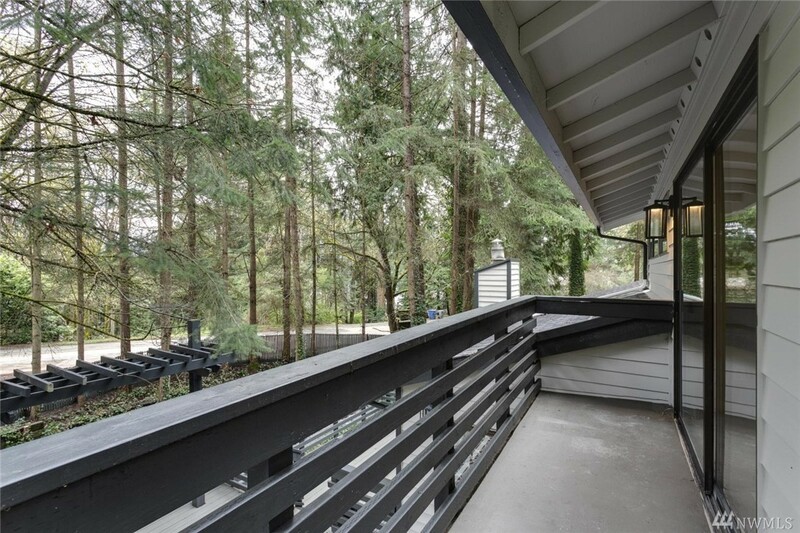 Dream home nestled on a massive 15,000+ SQFT lot, minutes from Lake Sammamish! 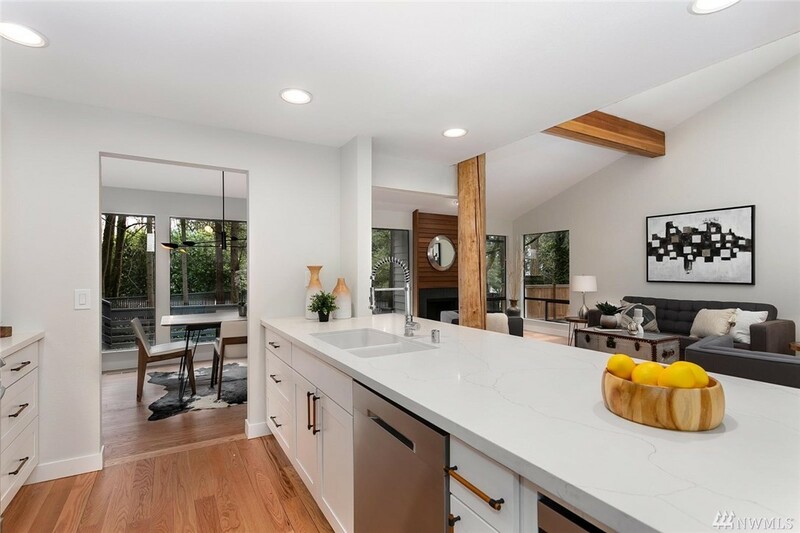 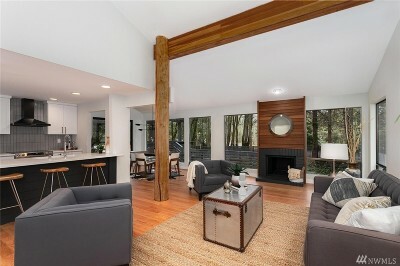 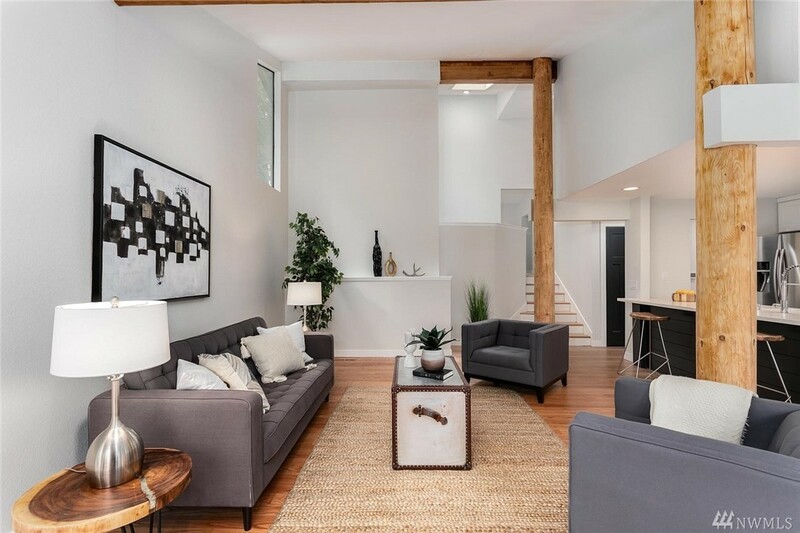 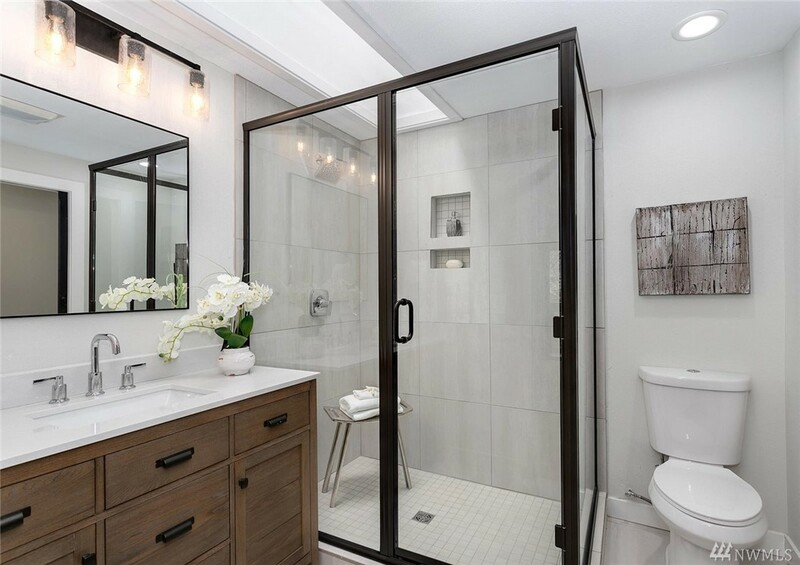 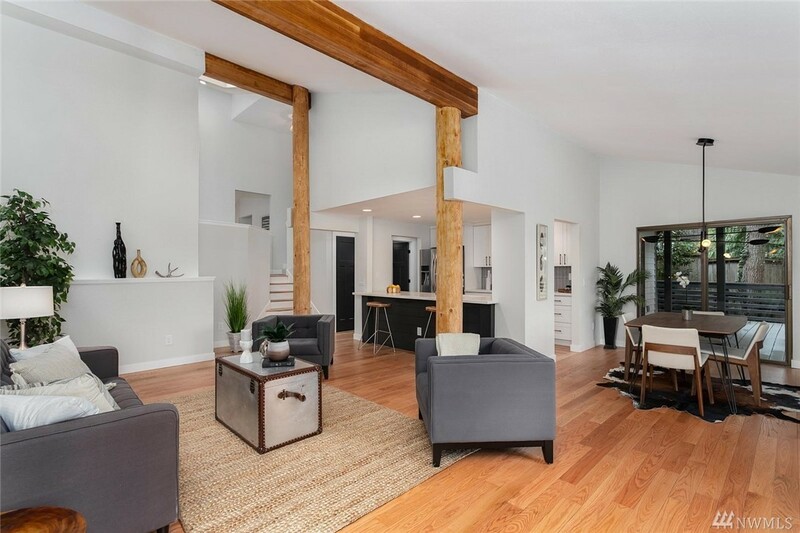 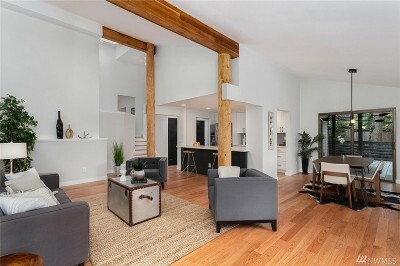 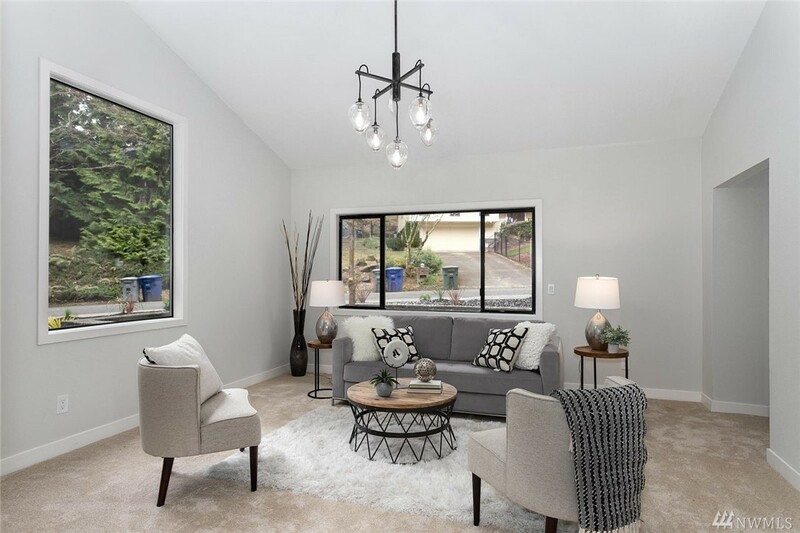 This home by Maverick Design features an inviting interior boasting hardwood floors w/ beautiful NW contemporary design. 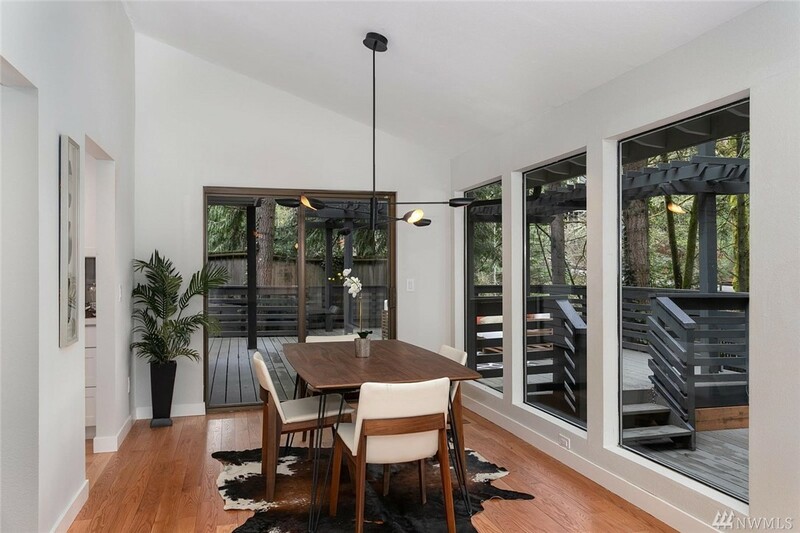 Peekaboo views of the lake are set off by the vaulted ceilings, exposed log beams, & designer finishes. 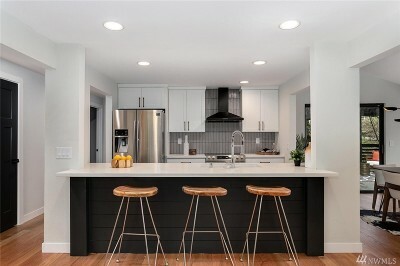 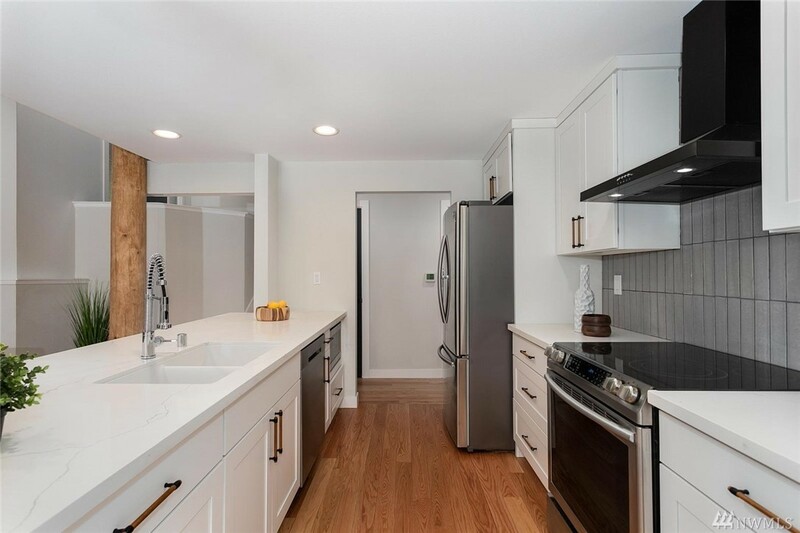 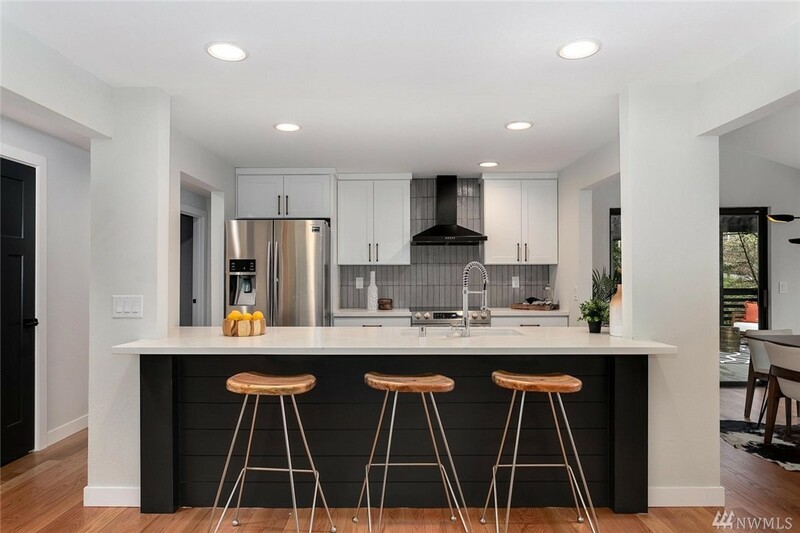 Kitchen displays custom shiplap island. 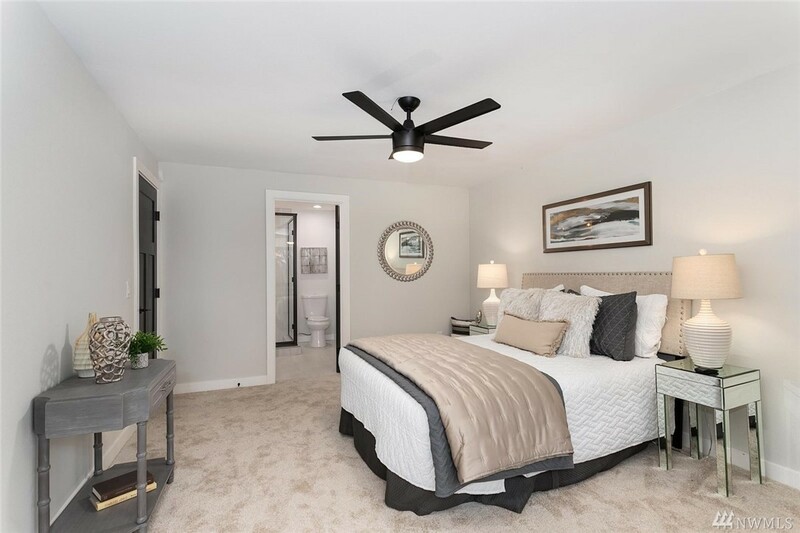 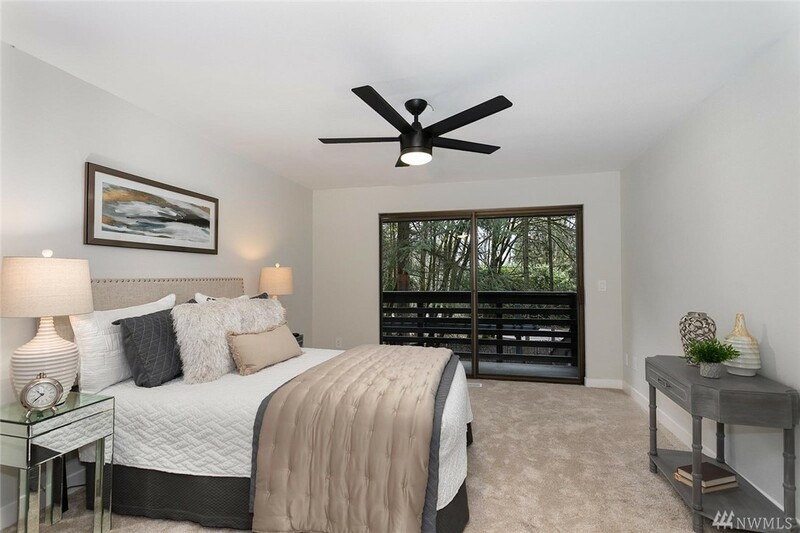 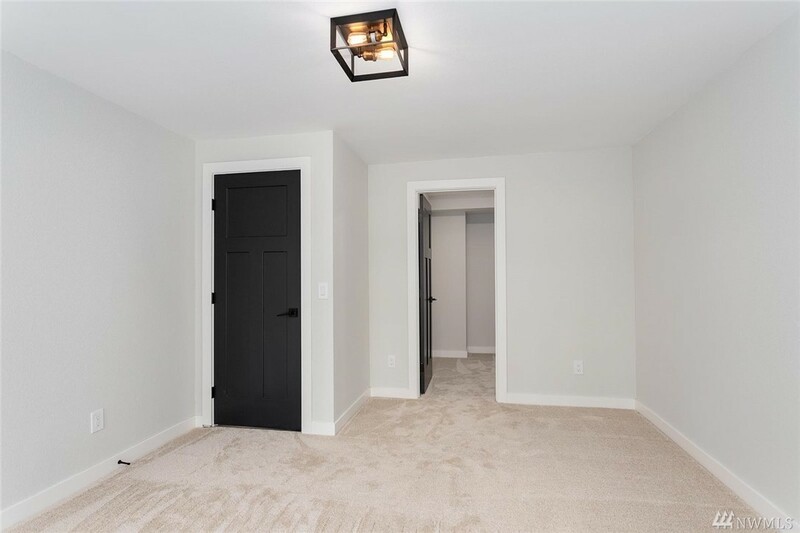 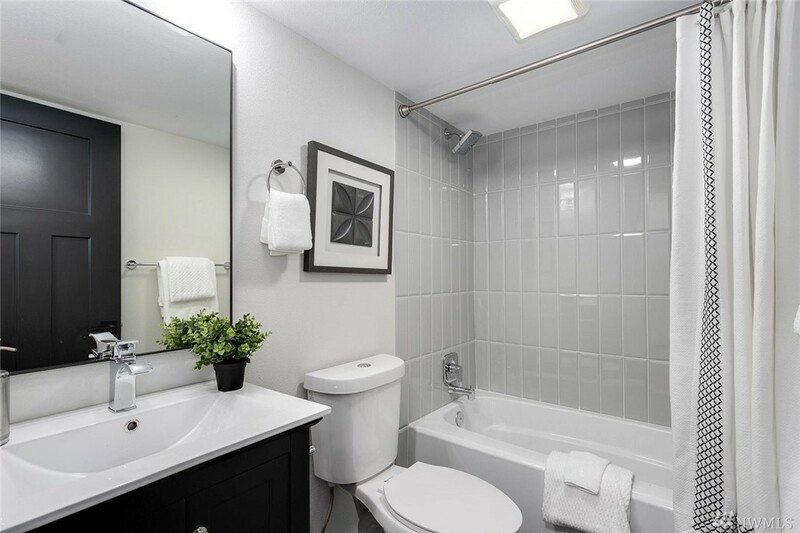 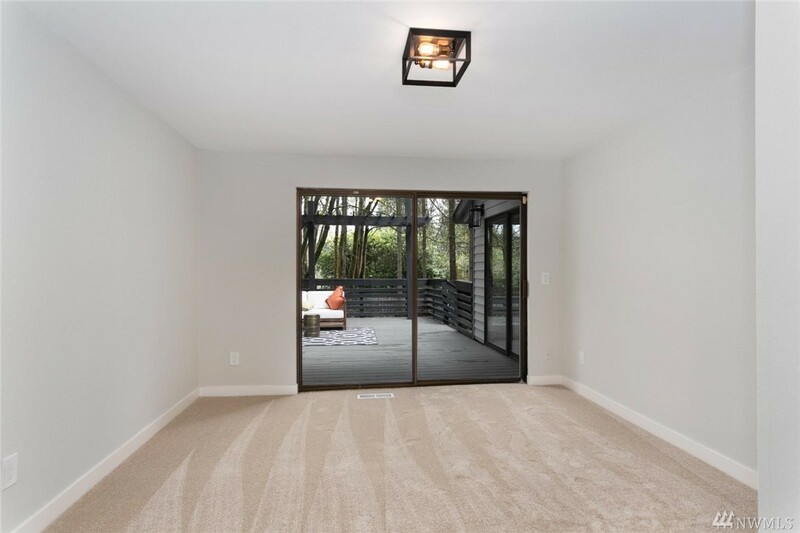 Master suite provides walk in closet, bathroom w/ designer upgrades, & direct access to back deck. 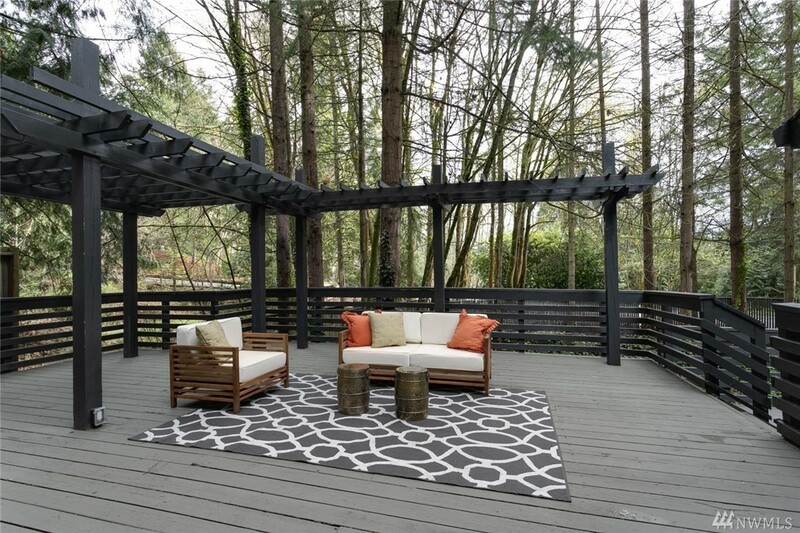 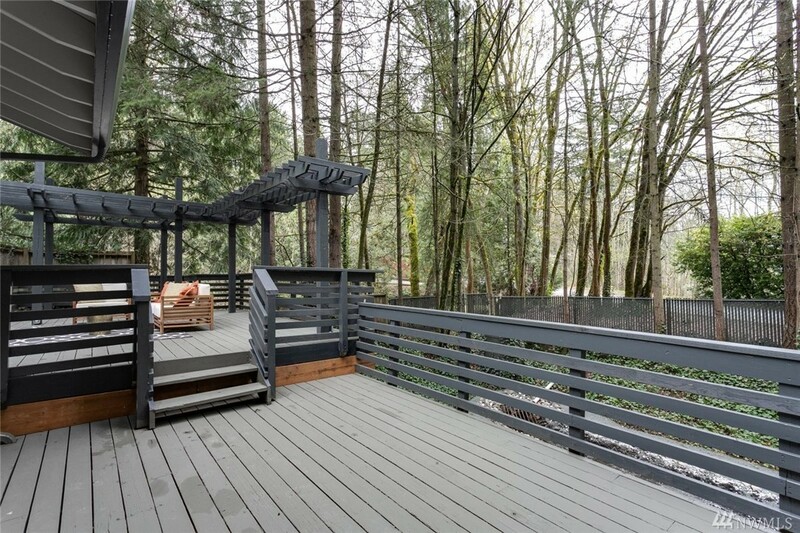 Amazing multi-tiered deck, fire pit area, & a dream yard!